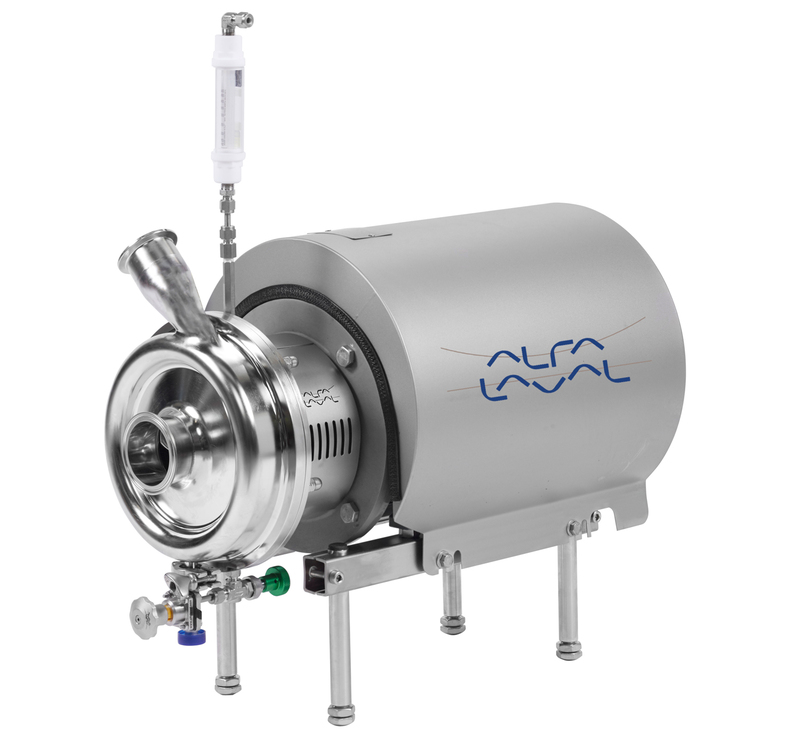 /ins Alfa Laval UltraPure pumps are specifically designed for the toughest, most demanding pharmaceutical applications. From high-value, high-risk productions where every second counts to reliability and repeatability process-driven productions, whatever your challenge, there is an Alfa Laval UltraPure solution to meet your needs. 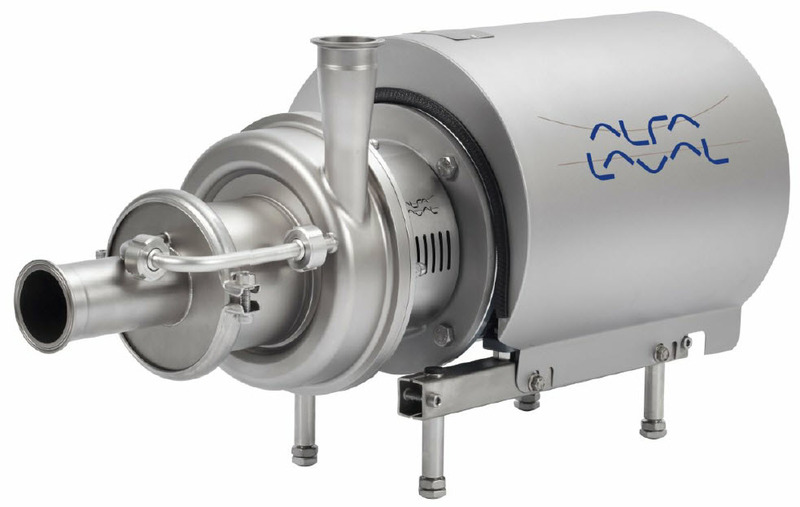 Alfa Laval UltraPure pumps feature a high level of attention to hygiene and repeatability to reduce the risk of contamination. Alfa Laval’s downloadable Q-doc documentation, based on GDP (Good Documentation Practice), provides full details of the product and simplifies qualification, validation and change control to assure consumer safety. 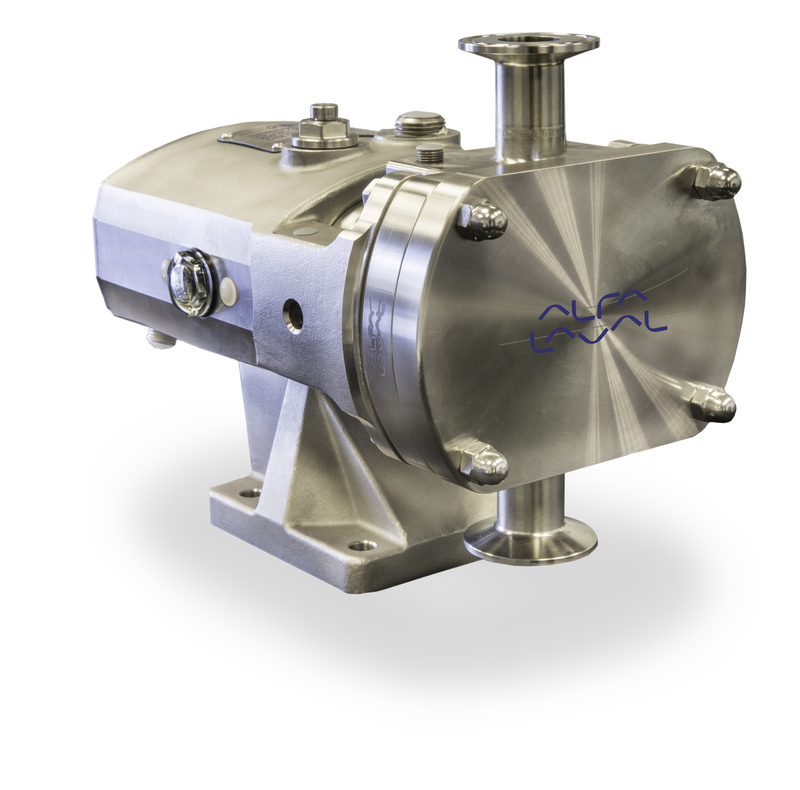 Our wide range of Alfa Laval UltraPure pumps can meet any of your process challenges. No matter where you are, we have support and service experts close by. All UltraPure pumps use standardized parts for easy specification and delivery, and fast service turnaround.